Everyone should do some physical activity they could do at least once a week. Due to the sedentary way of life more and more people are risking their health. Not only do they risk getting various diseases but they are also increasing the possibility for obesity. Have you realised that from the moment when you get up to the moment you go to sleep, huge part of that time you will spend sitting down? You sit in your car while driving to work, then on work and later in the car while driving back to home. Do you really want consciously risk your health? Which is your favourite way of exercising? While some choose aerobics, jogging or some other activity, those more cunning choose cycling. Cycling is a really tricky choice because they are exercising even when they go to the store, out with their friends or to work. 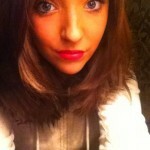 This way, they will significantly save their free time and get into shape at the same time. You should consider cycling if you also feel that you don’t have enough time to exercise. These days it is not that hard to lead this kind of life. Bicycles have become more accessible than ever. Most Dubliners have used Dublin bikes because of the numerous advantages. Not only do they not have to buy expensive bikes but they can find bikes from Dublin bikes whenever and wherever they need them. You no longer have to carry your bike with you all the time; you can just use Dublin bikes and leave it on the station when you no longer need it. Best thing is that because of numerous stations you can find these bikes on almost every corner. This is really practical and convenient solution for all your traffic and health problems. 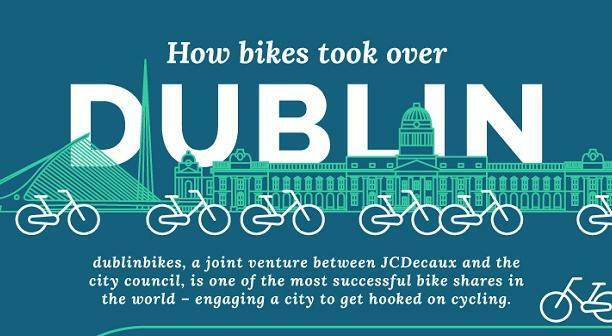 Find out more interesting facts about Dublin bikes in this great infographic.